First off, this piece is a great trend piece because it is snake print. If you didn’t know, snake print and any other print for that matter is extremely popular at the moment. But that isn’t why I purchased this skirt. I actually love the way it fits me and I also love the length. It isn’t too short, which is always hard for me to find, being that I am 5’9. 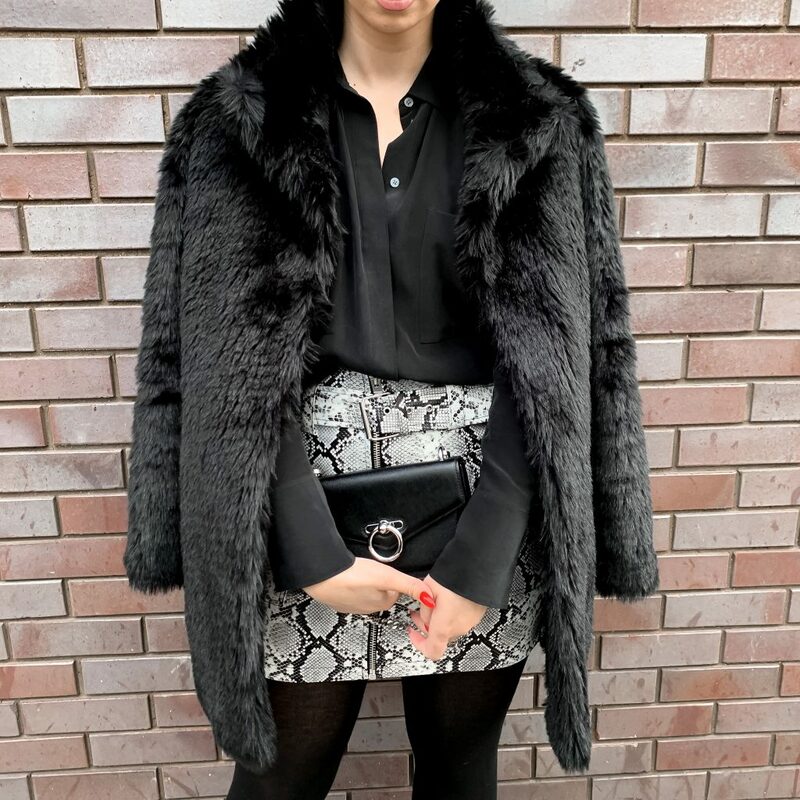 For spring and summer, I can wear this snake print mini skirt with a t-shirt or even a tank top and some strappy heels, and it will be perfect for our South Florida weather. Or, I can pair it with some sneakers and go for a more casual look. I have a few ideas in my head about how I will continue to work with this piece.